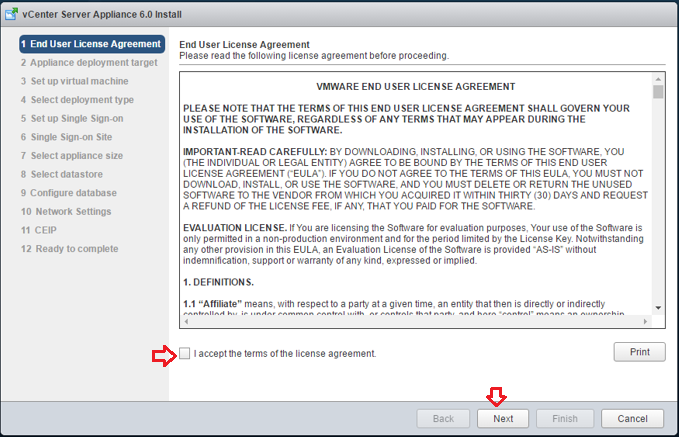 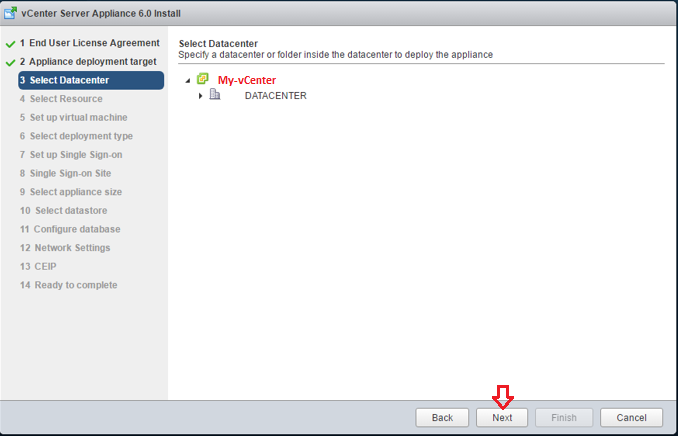 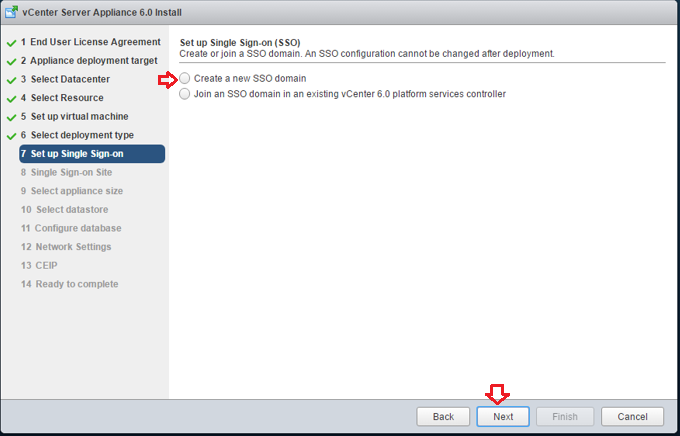 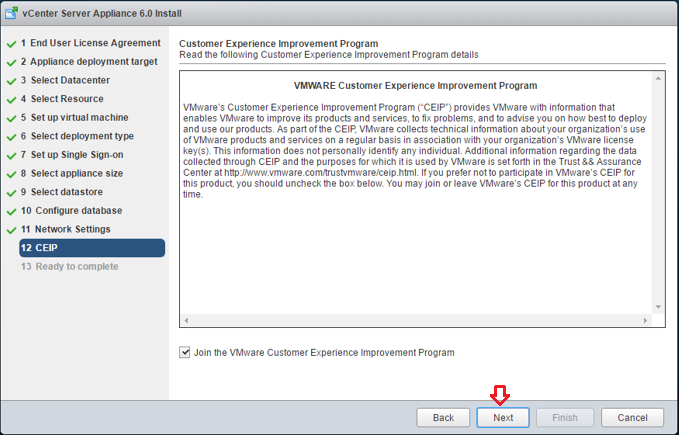 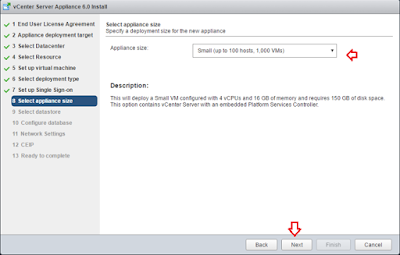 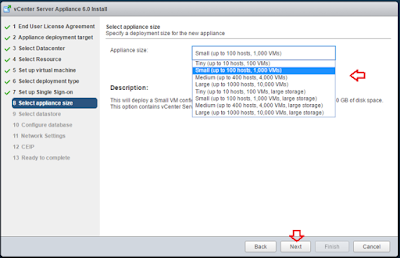 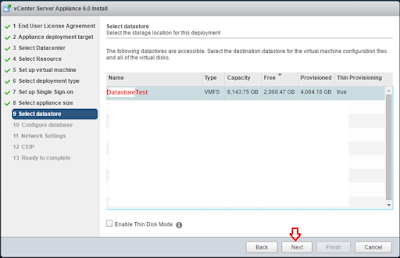 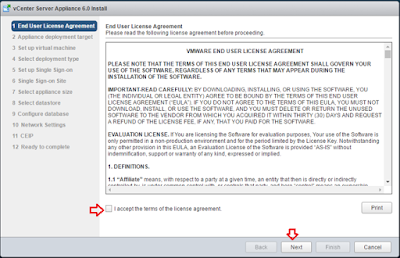 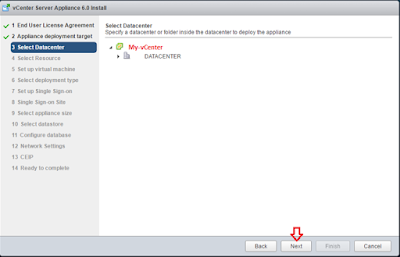 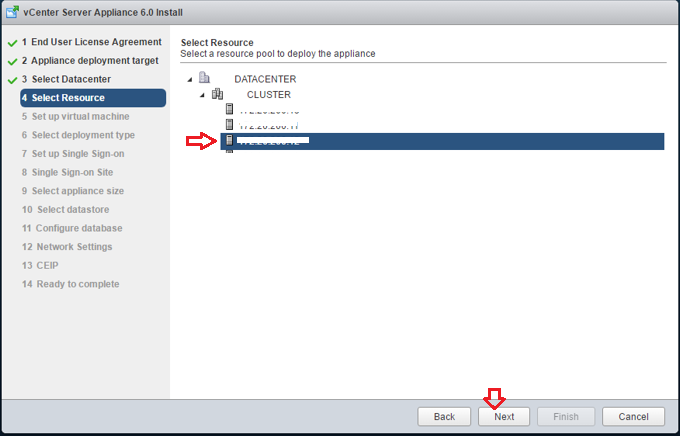 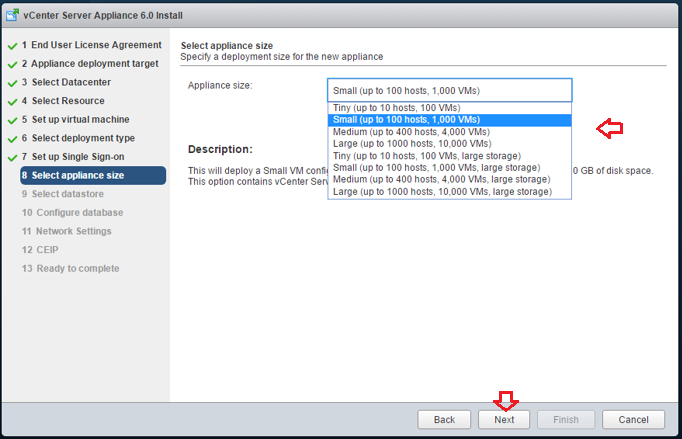 Or, How to install vCenter appliance 6.0? Descriptions: VMware vCenter Server appliance is a step towards making you worry free with too many limitations, management challenges, and licensing, compare to windows based vCenter server, where you have to have a Windows Server, then vCenter installed on it, OS licenses, SQL licenses or SQL express with very less supported capacity of VM instances and ESXi hosts in a cluster etc.. 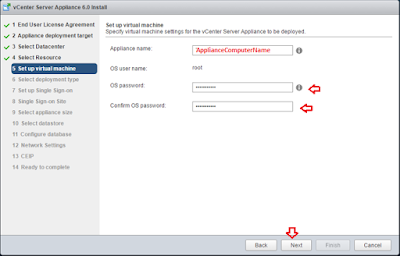 Installation of vCenter server appliance is very easy compare to Windows based vCenter server installation. 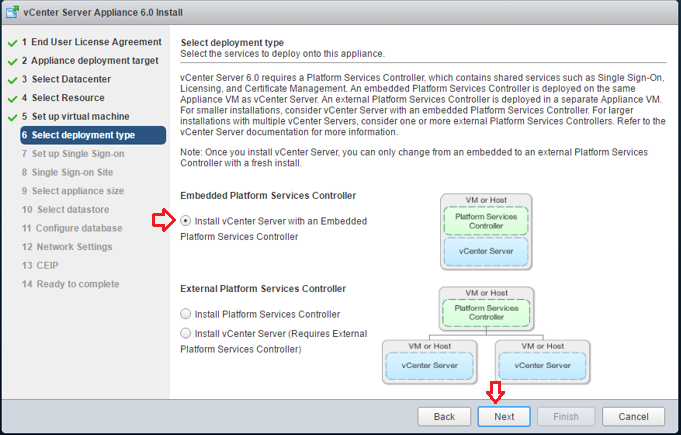 Yes, we are going to see the installation steps one by one in this article. 1. vCenter Server Appliance Setup ISO image (its VMware-VCSA-all-6.0.0-5202527.ISO in my case). 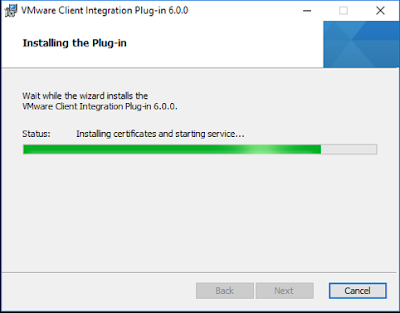 Note: Before proceeding with installation, you have to install client integration plugin on the local machine from where you are willing to initiate the installation or execute the setup file. 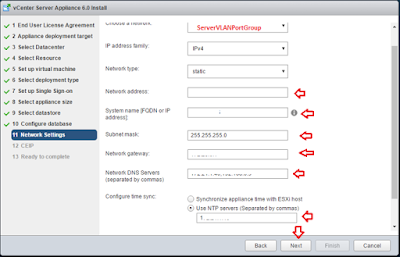 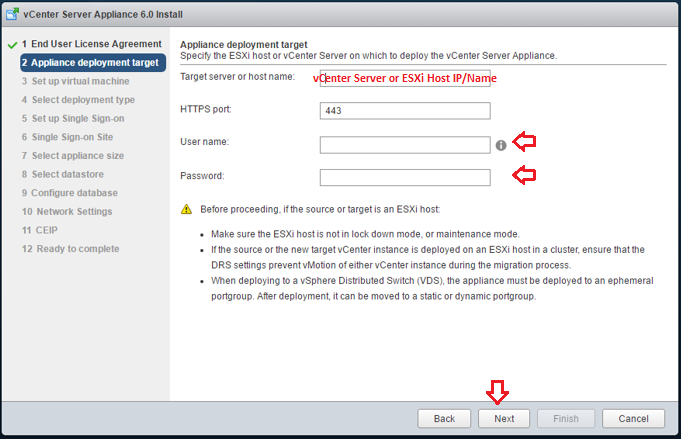 Yes, you got it right… The installation will be executed from your local machine but it will install the appliance on any of the ESXi host or existing vCenter server that you will specify during installation. Let’s see how? 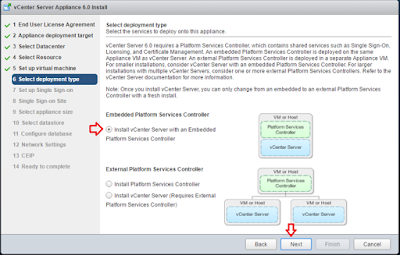 Once the installation of this plugin is completed, you may proceed with vCenter appliance installation. 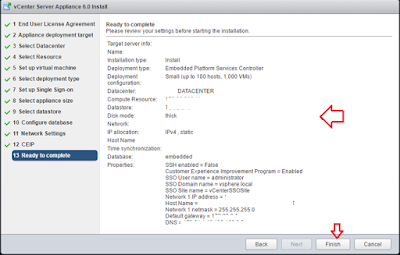 Wait for the installation to be completed, it may take approx. 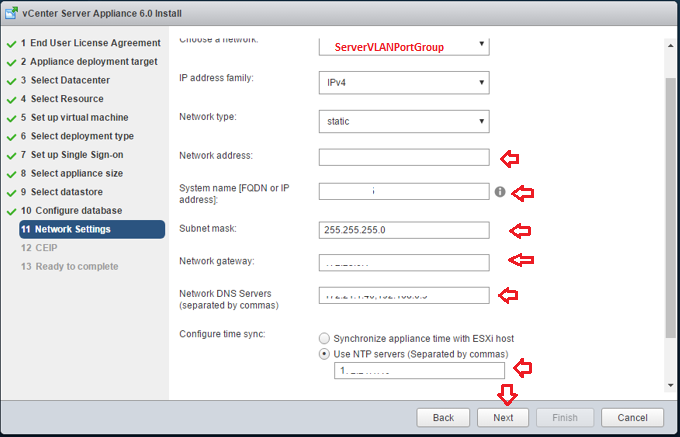 30 minutes or more.. 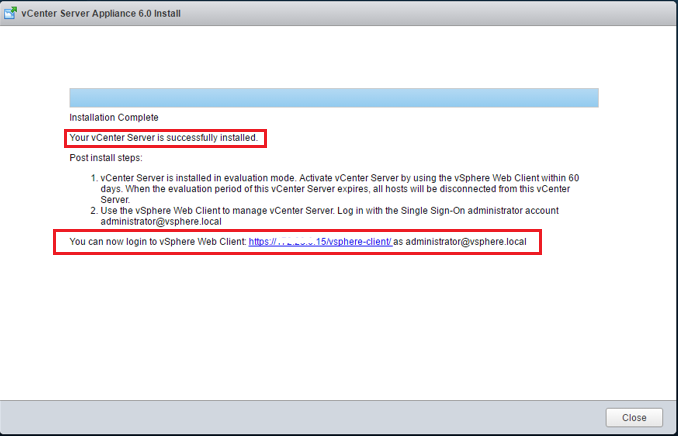 Installation completed, now you can access your vCenter server appliance with the URL given in the completion windows. 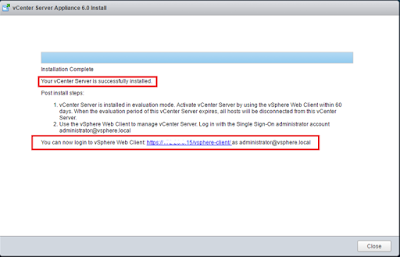 You can use user name as admnistrator@vsphere.local and password that you had specified while installation. 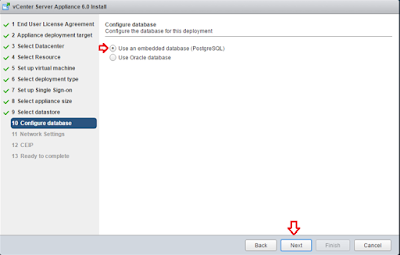 Cheers, please write me back if you have any query of feedback.